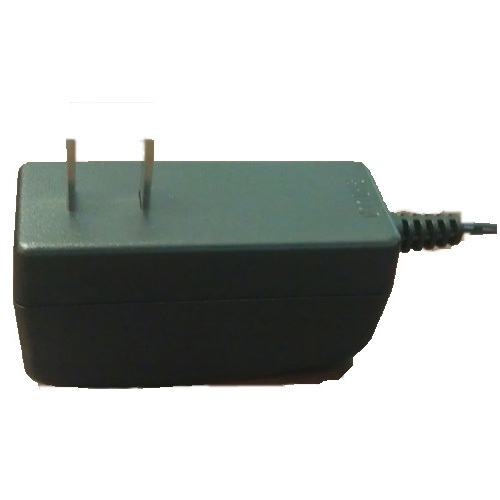 HPA Power Adapter for most Hawking Tech indoor devices. 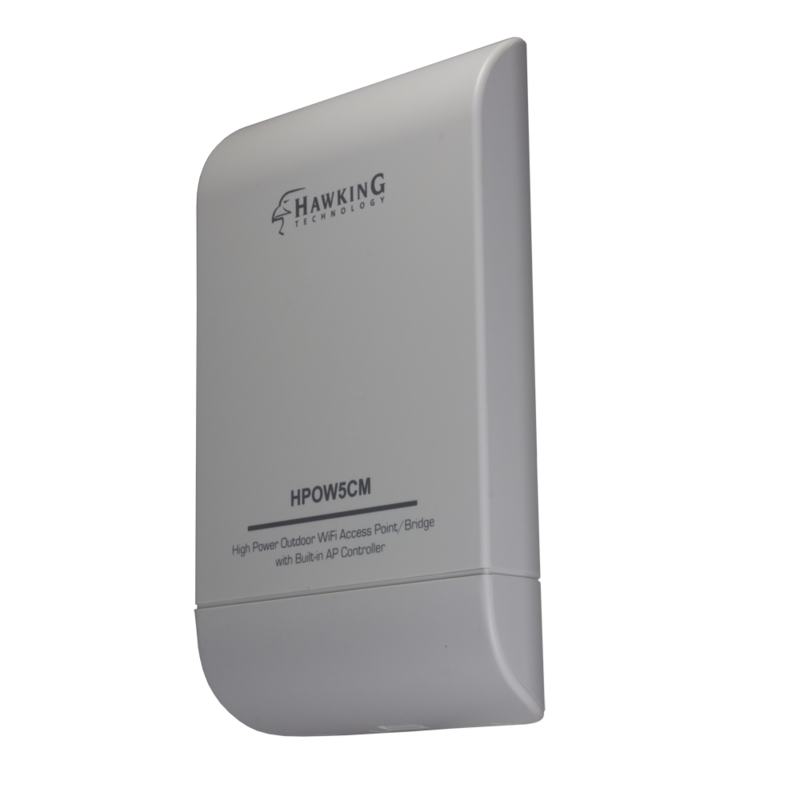 Power Adapter for HWREN1, HAWRN1, HWRN2, HW2R1, HAW2R1, HWREN2, HAWNR3, HWABN25, HD45B, HD45X, HD45R, HWACB, HW7ACX, HW9ACM, HW12ACM, HW17ACM. PLEASE SPECIFY the Hawking model number in the notes on checkout so we can send you the right power supply.